Welcome aboard, Loyal listeners! It's been a long time coming, and here it is: the premiere of Fin Flicks. It's our podcast about the horrors of the deep. If you listen to GenreVision, you know we love Jaws. But instead of gushing about the best shark movie ever made, we decided to explore its legacy. 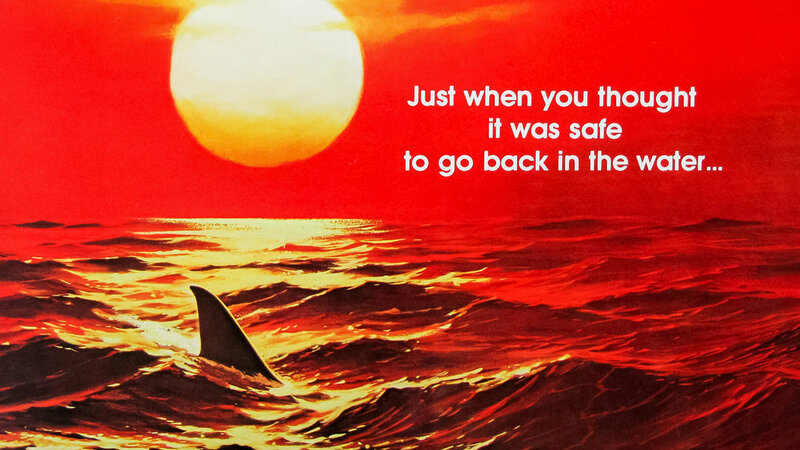 And we're starting with its 1978 sequel, Jaws 2!